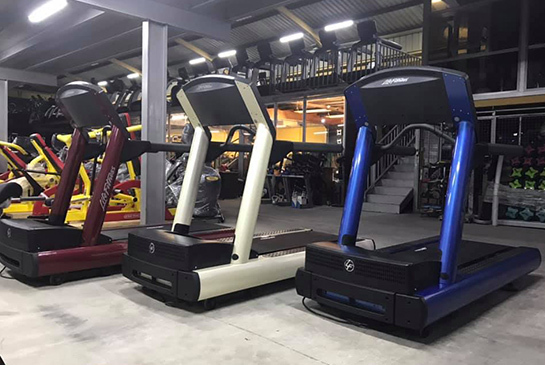 We customize gym equipments to meet the specifications and taste of our customers, allowing them the freedom to run a themed facility. Whatever color you desire, we give you! We can even add your logo to the equipments if you want. We can go as far as powder coating the frames of the equipment, putting your logo on the upholstery and using any kind of paint designs you want. Both home and commercial fitness facilities need quality flooring. 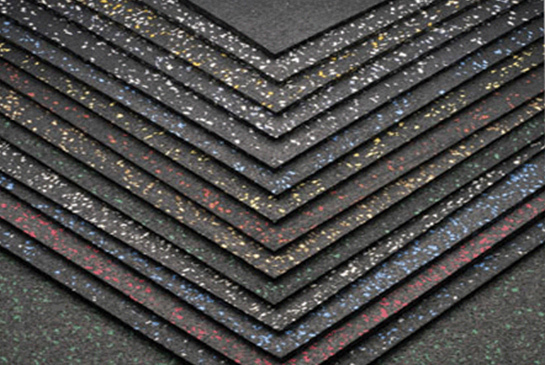 We provide you with top quality, rubber flooring mats. Our mats are made of the thickest of materials, and they come in different types; single-sided and double-sided. Our gym flooring products are noise and water resistant. They are very easy to install and can withstand and protect your floor from intensive gym activities.